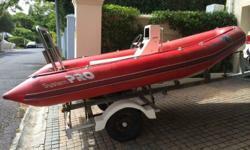 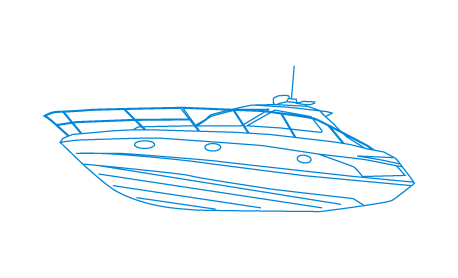 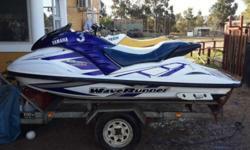 2 x seedoo bomdardier jetskis 750cc 1 running and 1 needs rings as compression was very low. 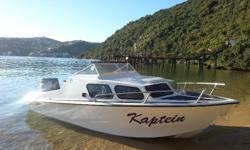 Cost of rings are R1300 available from Boating place in parden eiland, engine for non running ski currently out and dis-assembled .can assemble engine but rings must be replaced . 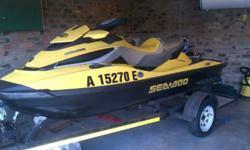 Sold with 6 life jackets Jerry can All Safety equipment Aswell as deep cycle gel batteries x 2 as per pics Trailer currently licenced with papers and roadworthy has already done , must just be licenced in new owners name. 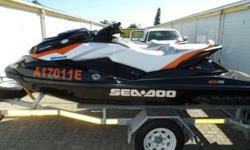 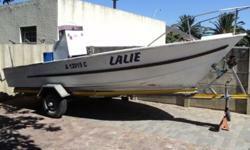 No crazy offers please but am prepared to negotiate for cash within reason.available for viewing during working hours Ski can be fixed for R1300 plus min effort as these engines are very easy to work on , or can be kept to be used as spares , needing cash and space urgently , Sold as is , need to invest in alternate project hence quick sale Ad will removed once sold .